Heyo! do we have any orchid lovers here? or your mom loves orchid? If yes, I have something for you. Well, I try to find some “Me” time and tranquility while running errands in the city. Multi-tasking has become part of my life when there so much to do with so little time. 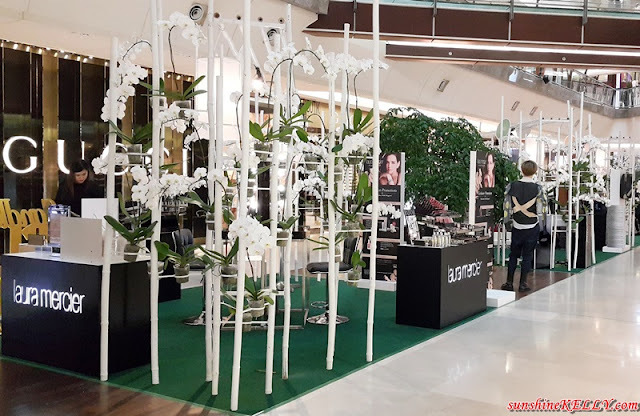 Here I am at The Gardens Mall’s Beauty & Wellness, while running my errand in the city I can catch a peaceful wander through the serene orchid garden at Ground Floor. At the same time checking out some of my favourite products and services from skincare to cosmetics, as well as haircare also. The Beauty & Wellness at The Gardens Mall is from 29th April to 15th May 2016, there are array of exclusive offers from participating brands such as HairCo, Laura Mercier, L'erbolario and Neal's Yard Remedies alongside Chanel, la Mer and Sisley by Robinsons. As I mentioned earlier if you or your mom or your friends are orchid lovers then this is something you don't want to miss. 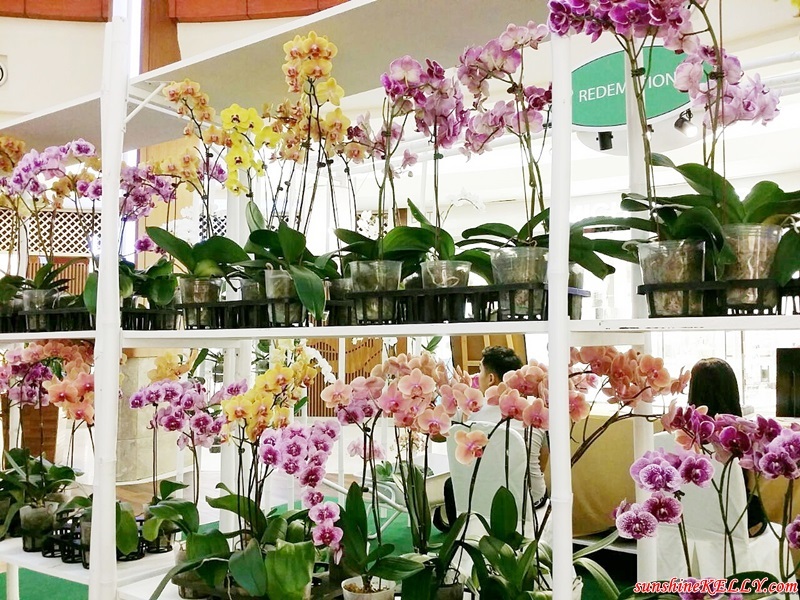 The Gardens Mall’s Gift-With-Purchase further complements the botanical occasion. When you spend RM600 (RM550 for The Gardens Club members and purchases made from participating booths on the Ground Floor) and above in a single receipt (limited to 70 redemptions per day) at any of our specialty stores until 15th May 2016 to redeem a vase of orchids by Orchid Culture. This is perfect for Mother's Day gift too right. I love Orchid and the setting is attrative at the Garden Mall.